CRC Health is a leading for-profit provider of alcohol and drug treatment services in the U.S., addressing an enormous societal problem. 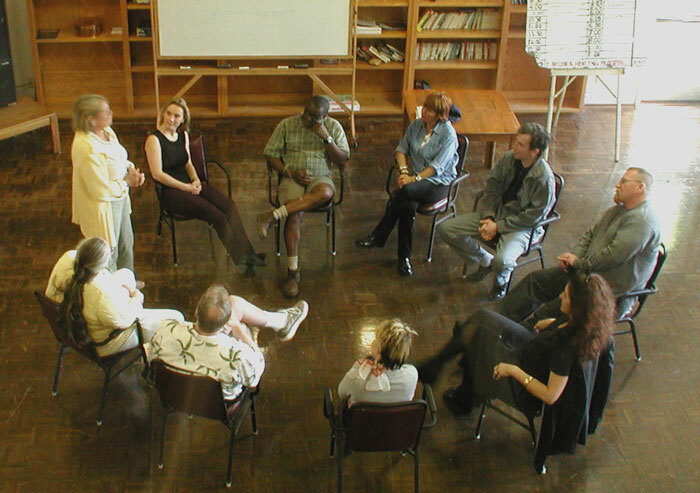 In 2002, North Castle partnered with management to execute a nationwide roll-up strategy of substance abuse treatment facilities in a highly fragmented market with few players of scale. Under North Castle’s ownership, CRC grew its footprint by pursuing both acquisitions of high quality facilities and de novo buildouts, eventually developing a nationwide presence with 92 facilities across 22 states. In February 2006, the company was acquired by Bain Capital.